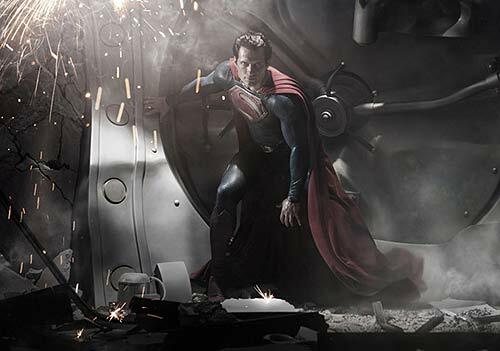 The second trailer for Zack Snyder’s ‘Man Of Steel’ is the one that Superman fans have been waiting for. Warner Bros. released the first big clip of the upcoming film, and fans are finally getting their first real look at Henry Cavill as Superman. Watch it as many times as it takes so that you do not miss the brief appearance of General Zod! The film boasts an all-star cast including Kein Costner, Diane Lane, Amy Adams, Laurence Fishburne, Russell Crowe, Julia Ormond, and Michael Shannon.